Launched in early 2018, the Peanuts Global Artist Collective, which features dozens of specially commissioned pieces by seven high-profile distinguished artists, has been an international sensation that includes major public art displays in more than seven cities around the world, as well as product and retail partnerships. The artists selected to reinterpret the work of Charles Schulz are Nina Chanel Abney, AVAF (Assume Vivid Astro Focus), FriendsWithYou, Mr. A (Andre Saraiva), Tomokazu Matsuyama, Rob Pruitt, and Kenny Scharf. 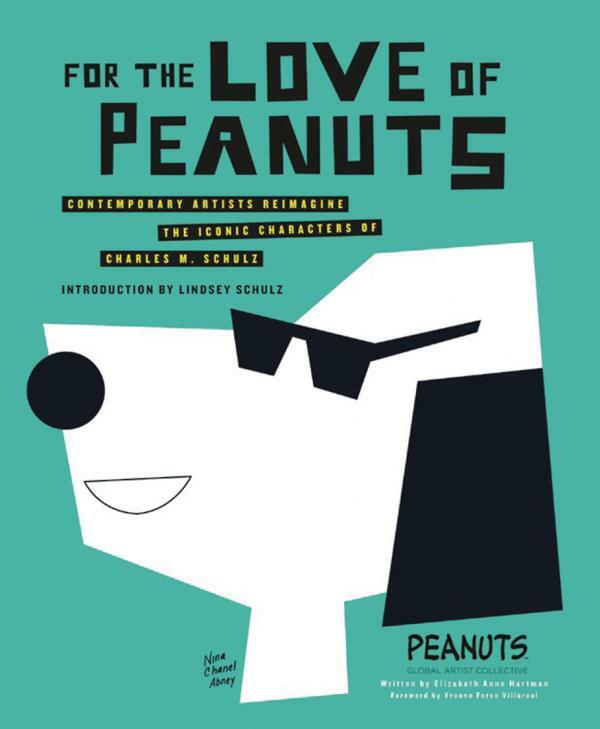 This beautifully designed and illustrated tie-in book collects the original works by each artist as well as interviews and information on what inspired their unique and delightful renditions of our favorite Peanuts characters. It also includes behind-the-scenes imagery and rarely seen material from the Peanuts archive.